The Iowa Supreme Court has upheld parts of an injunction against Iowa’s new voting law. 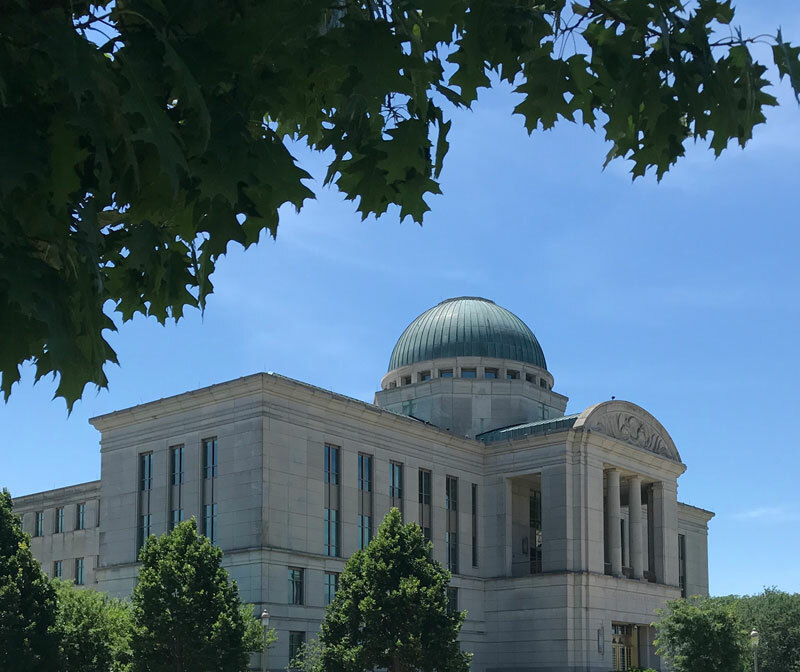 The League of United Latin American Citizens challenged the constitutionality of three provisions of the law and a Polk County judge granted an injunction blocking provisions of the law until the case can be heard in court. 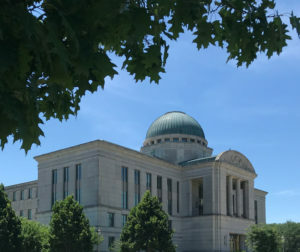 The Iowa Supreme Court upheld the injunction against using signature matching and voter verification numbers for absentee ballots. It also keeps in place a ban on the Iowa Secretary of State using language that says voters are required to show an ID for an absentee ballot or saying an ID is required for voting in 2018. The Supreme Court reversed the part of the injunction blocking the reduction of the early voting period from 40 to 29 days. The ruling comes one day after the Supreme Court heard oral arguments in the case. The case now goes back to the district court for a trial to decide if the parts of the injunction not reversed will stand.